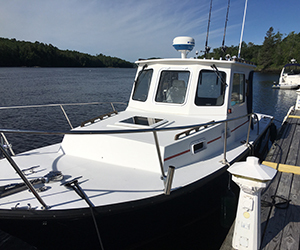 In the last 26 years, Hamlin's Service Department in Waterville has developed into a state of the art Marine Service Facility. 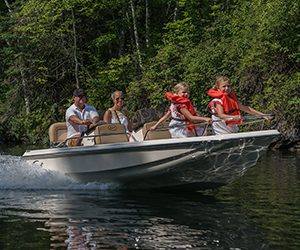 We take pride in our commitment to servicing and repairing your boat and getting you back out on the water in as little time as possible. 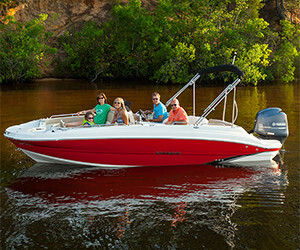 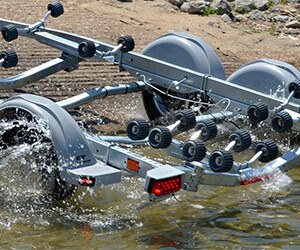 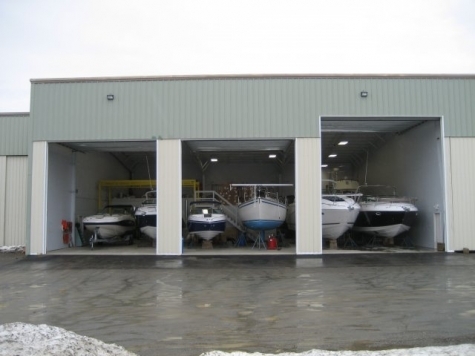 We have 7 Service Bays and an 8th devoted completely to washing boats. 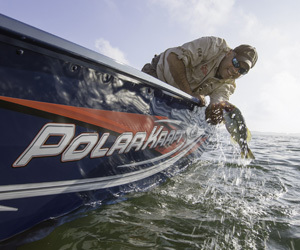 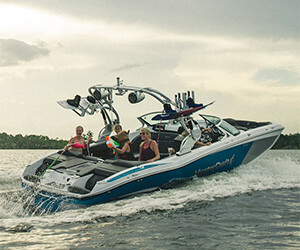 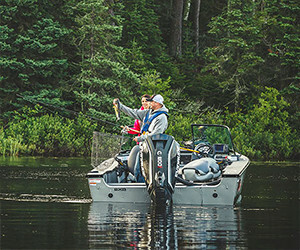 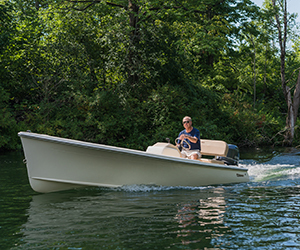 Not only do we fully service your motor, we also install marine electronics, trolling motors, and almost anything else you can dream up for your boat. 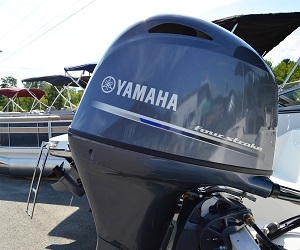 And now, Hamlin’s Marina in Hampden may be the best value for Maine yacht service and repair. 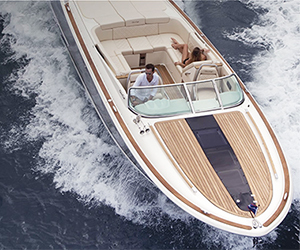 Our facility rivals many of the internationally acclaimed boat yards along the coast, and our skilled craftsmen can tackle even the most challenging repairs, re-fits, and upgrades. 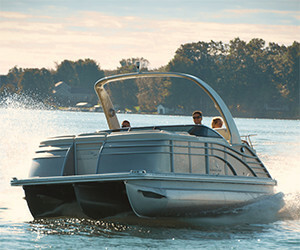 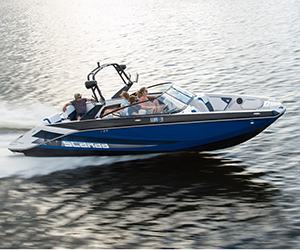 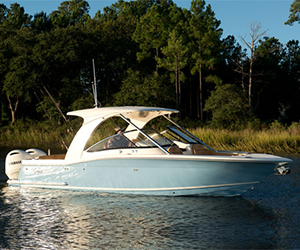 Hamlin’s Marina provides electronics installation, systems repair or replacement, Awlgrip paint jobs, metal fabrication, fiberglass repair, engine repair, reconditioning and replacement, and much more. 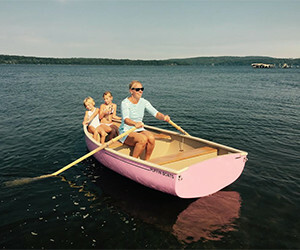 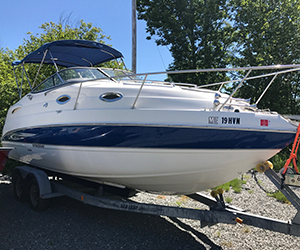 For more information on our boatyard in Hampden, Maine which can provide indoor and outdoor storage and service for large cruisers and large sailboats please contact us at 207-907-4385.